UT Austin’s Briscoe Center for American History Acquires Stephen Shames’ Photo Archive #ArtTuesday « Adafruit Industries – Makers, hackers, artists, designers and engineers! Shames was born in Cambridge, Massachusetts, but grew up in California. He began working as a photojournalist in 1967, covering local protests and unrest in the Bay Area while still a student at the University of California, Berkeley. 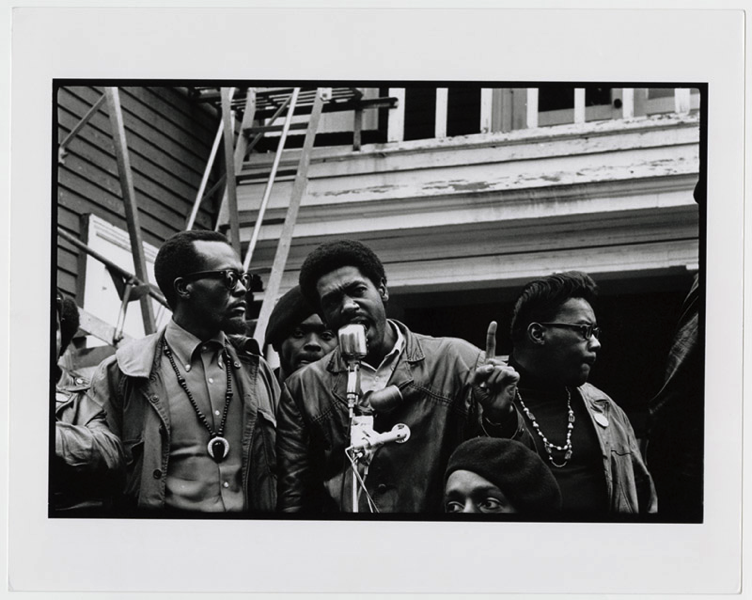 That same year he became a photographer for the Black Panther Party after meeting its co-founder Bobby Seale at an anti–Vietnam War demonstration. The party, revered by some and vilified by others, burst onto the scene in the late 1960s with a revolutionary agenda for social change and the unapologetic empowerment of African Americans.